Statistics cannot inform every conclusion when it comes to football. They are merely descriptors for physical, tangible actions which take place on the pitch over ninety minute periods. However, data can tell the tale of the role of an individual within a team, and assess their contribution in basic form. This season has seen the rising form of Samir Nasri capture the imagination of the footballing world, and his importance to Arsenal even prompted the placing of the Frenchman on a par with Cesc Fabregas where team selection is concerned. By contrast another key player, who often inhabits the opposite flank, Andrey Arshavin, has been the subject of criticism over his performances in 2010/11. This season a perception has prevailed in sections of the public, which sees Arshavin as playing very poorly this season. There are valid points to this, his passing has at times been inaccurate, and there is the old criticism that he just doesn’t run enough. There is still room for debate on the topic though. As Marouane Chamakh left the field last night, his name reverberated around the stadium, and for good reason. The striker has been a breath of fresh air for an Arsenal side which has all too often struggled with injuries up front. Together with the passing of Wilshere and Fabregas, and the movement of Arshavin, Arsenal pulled a new Braga side apart last night, scoring six goals. Technically Chamakh is gifted, but this is only one of his strong points. He has the ability to create space for others, in holding the ball up superbly with a mixture of balance, strength and exquisite control. His touch is good enough that he generally holds on to the ball, even in very difficult situations, and his aerial strength means he can win headers and make knock downs. There are several interesting interviews in the press at the moment, Theo Walcott talks to both the Mail and the Guardian. In addition both Andrey Arshavin and Yulia Arshavin have been giving their impressions on settling in London, as well as Andrey’s relationship with Guus Hiddink. He is now stronger and faster than ever – and his goal against Wigan should bring back some shooting confidence which Theo lacks at times. Theo also gave an interview to the Guardian, where he comments on what it was like coming to Arsenal and his run at Anfield in the Champions League last year. This shows the professional side to Arshavin, he respects Hiddink – but when we play Chelsea his only ambition is to win, and I believe him. “Now I’m in a hotel. Next week I will move. I have to settle. Everything is difficult. For example, to get an agreement to rent a house. 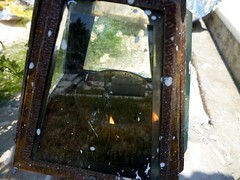 Everybody is speaking and telling me things but afterwards, when I see it on paper, it is not what I heard. So the Arshavins are happy at Arsenal, although England is obviously a bit strange for them – they have always lived in St. Petersburg. I’m sure that they will be more settled. 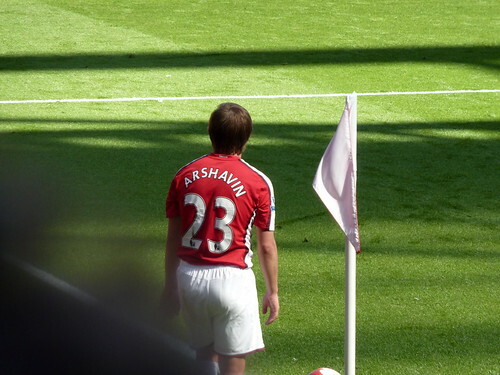 As long as Arshavin keeps playing the way he is at the moment I’m sure he will stay happy! Welcome to the latest exclusive Arsespeak wallpaper post. 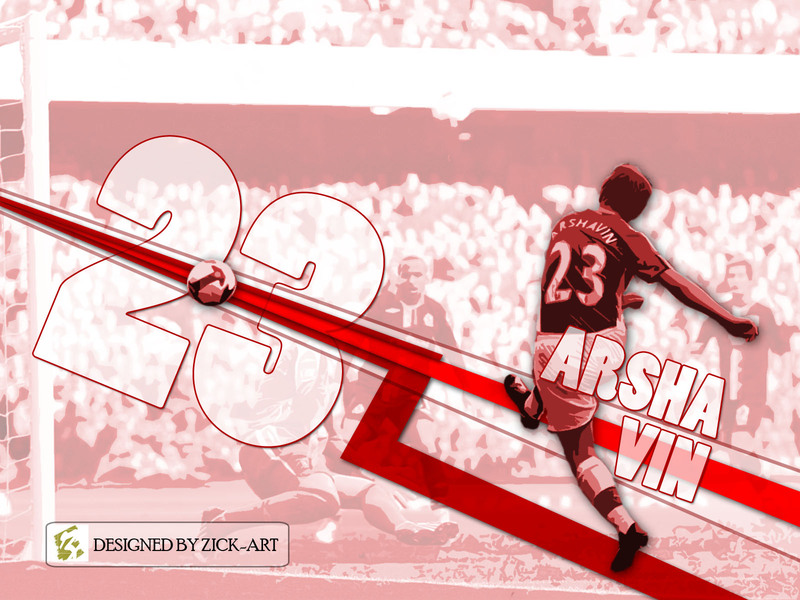 Today’s wallpaper is of our new signing – Arshavin – scoring his first goal for the club against Blackburn. Just click on the image below for full size and then set it as your desktop background! Kindly designed for us by Zickart. View more Arsenal wallpapers on our Wallpapers page. Get our RSS feed to find the latest Arsenal Wallpapers.